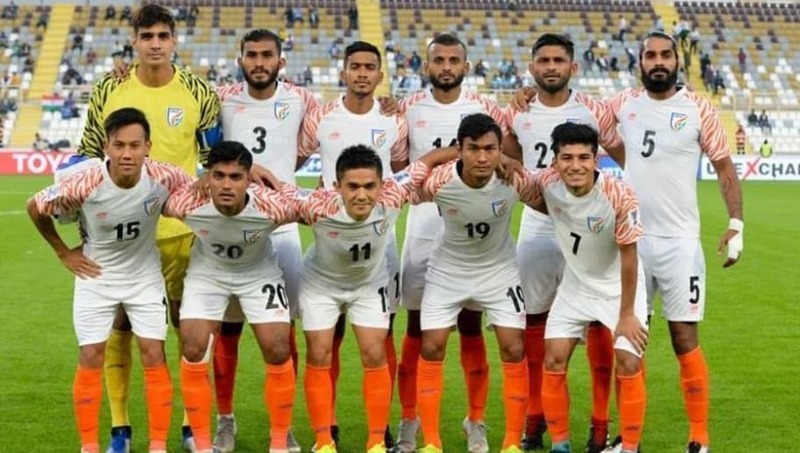 ​India might have finished as runners-up in a four team Asian Cup tournament in 1964 in the then round-robin format of the game, but in modern day footballing rules, India have played the continental tournament just twice and have gone out in the group stages on both occasions. However, tonight, ​India's national football team has the chance to enter the knockout stages of the AFC Asian Cup for the first time in history. The Blue Tigers just need a point from their clash against Bahrain to qualify for the knockouts, and coach Stephen Constantine couldn't be more happier. In his interview with ​Goal, the Englishman started out by stating, "We've done a tremendous job in the last four years. Credit goes to the backroom staff and we have a fantastic team behind the team." Coach @StephenConstan wants to get 3⃣ points against 🇧🇭 today in the @afcasiancup. When Constantine took over the post as the coach of the Indian national football team, the objective of his unit was to simply qualify for the AFC Asian Cup, 2019, let alone reaching the knockout stage. But as things stand, out Blue Tigers are on the verge of taking a historic leap forward in the growth of football in India. Constantine expressed his happiness at the prospect as he said, "I am absolutely over the moon that we have qualified (for the Asian Cup). India deserves this, I have said this before and now we are one step away from qualifying to the last 16 which will be massive for Indian football as a whole." Talking specifically about the clash against Bahrain, Constantine concluded, "I think it's going to be a huge opportunity for us to make history again tomorrow. That is what we will try and do. But, we will have a tough game for sure." India's penultimate group stage clash against Bahrain kicks off at 9:30pm IST on Sunday!